Last month I forgot my Windows password, as I got confused with so many passwords that I use for different online accounts. I talked to a colleague about the issue and he suggested me to format the system and install the operating system again. I tried searching for the solution online and then came to know about password reset tools. I decided to go with later option as it consumes less time. Moreover, if anyone formats the computer, he will also have to go with trouble of installing all the software again. I tried different free password recovery programs but none of them worked. Then I decided to go with paid route and picked PassMoz LabWin based on reviews I read online. Read this post to know about different ways to recover Windows password if you have forgot it. 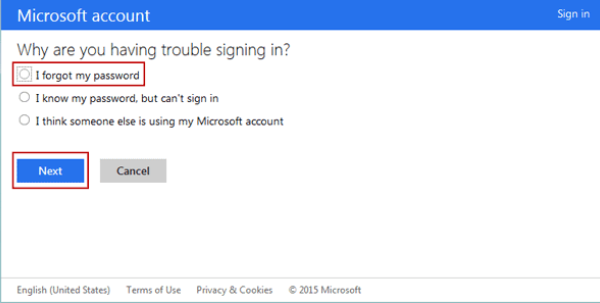 Very less people are aware of the fact that in addition to local and admin accounts, there is another login account called MS account. You can use this option only if you have logged in with that account on the system. To reset the password for this account, you will have to go to https://account.live.com/password/reset. Thereafter, you will be asked about details like email used and you will be provided with password reset instructions. Once you have reset the password, you can use it to login to the system. If you have a Windows bootable disc, you can recover the password using the command prompt option. You will have to reboot the system first using the windows disc. Then you have to activate the command prompt window and type “net user user_name new_password”. Suppose you are using the username “admin” for the main account, you have to add it followed by the new password that you want to use. Just press enter and the password will be changed. You can use this password to login to the system thereafter. One thing to keep in mind here is that you should use the command carefully. Entering wrong command may complicate the whole situation and then formatting will be the only option left. The above mentioned methods are good for people who have good knowledge of computer basics. However, if you are not an expert, you can still recover the Windows password with just few clicks. 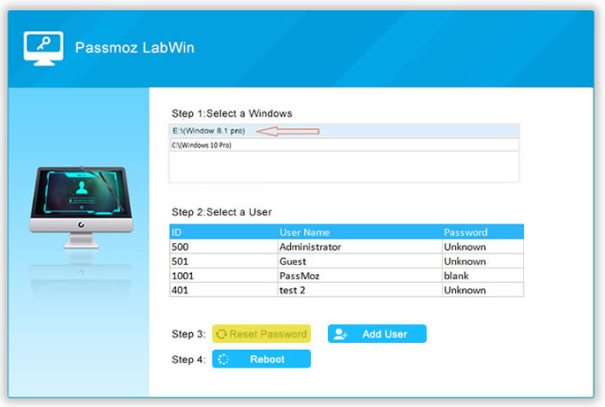 There is a reliable and trusted tool for this called PassMoz LabWin. This tool completely removes the password from your system. It works for all type of accounts like local and administrator. 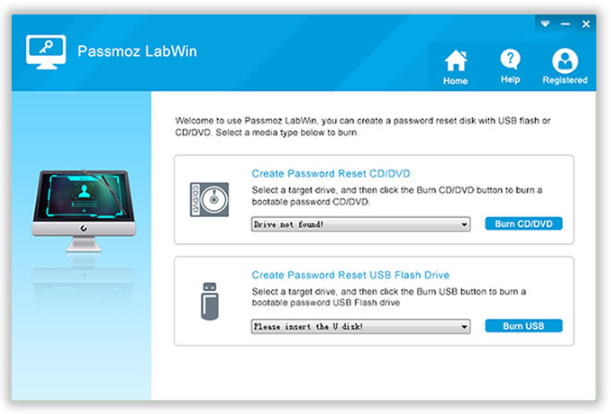 Step 1: First of all, you will have to download PassMoz LabWin tool on a different PC. You should then install the software by following the instructions on the screen and then open the program. Step 2: Thereafter, you have to create a password reset disk. There are two ways to do this, either with a USB flash drive or CD/DVD disk. You will have to burn the ISO file to the disk. 2. This may require you to change the boot order depending on Windows you are using. For instance, in Windows 10, the default boot is set to hard drive, If you are going to use pen drive, you will have to thus correct it. Step 4: Now use the password reset disk on locked system. You will the screen with the option to choose username to unlock. Choose it and click on “Reset Password”. It will remove the password from your system and you can reboot it to use it without password. There are many advantages of using this method. First is that once you have created a password reset disk, you can use it in future as at well. For other methods, you will have to repeat the same steps again and it is very time consuming. And the second benefit is that this method is very easy to use. 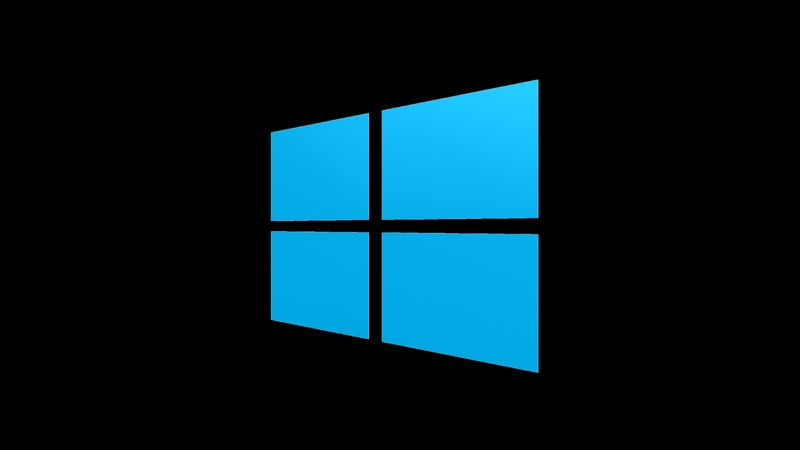 If you fail to recover the Windows password by any of these methods, you will have to format the system and install the OS again.